Home » More Shows and Updates! We’ve added online sales for all of our CDS! Starting with Kill Punk Rock, and more coming soon! Grab it here! The Memphis Murder Men have some KILLER shows coming up. 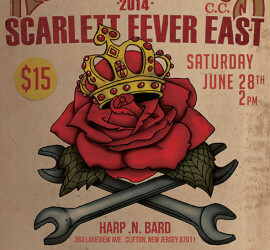 We’re exited to officially announce we’ve been invited to play Ink ‘n Iron 2015 in Long Beach CA! 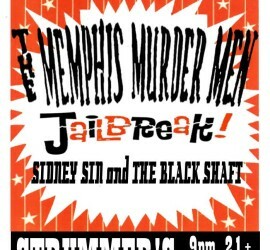 Dec 9 – The Memphis Murder Men with The Supersuckers! Supersuckers, The Atom Age, The Memphis Murder Men – at Thee Parkside in San Francisco! Dec 9 (Tuesday) Dont miss this one! Next Sat – August 30 – Back to Fresno! 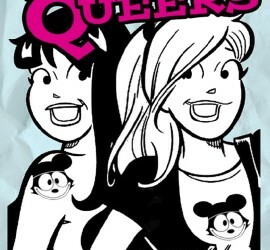 Coming Soon to Fresno CA! With our buddies, the always great, Jailbreak! and Sidney Sin & The Black Shaft. Gonna be a great night! Sat July 12 – Sonoma Ca. FREE SHOW! 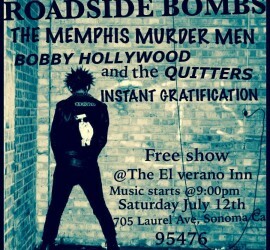 Sat July 12 – Come see The Memphis Murder Men with Roadside Bombs @ the El Verano Inn in Sonoma CA and it’s Free! Back by popular demand, we’ll be at Round 5 of the NorCal Knockout! 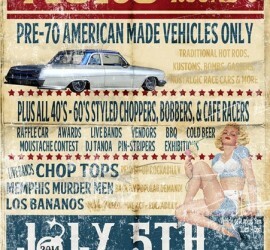 One of the BEST cars shows in CA! C’mon out and make a day of it!